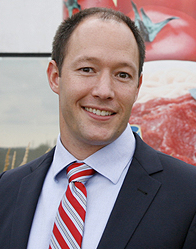 Furmano’s, the Susquehanna River Valley’s premier tomato grower and processor, announces Chad M. Geise, as the new company President effective January 1, 2012. He succeeds David N. Geise, Furmano's president since 1977. David will continue as Chairmen of the Board and CEO during the transition. Chad Geise, a fourth generation family member, is a graduate of Penn State University and received his MBA from Duke’s Fuqua School of Business. Furmano's has a strong succession plan in place and has transitioned to the fourth generation of leadership, marked most prominently by the appointment of Chad Geise as President. Furmano's has twenty, third and fourth generation family members actively involved in the business in addition to employing over 225 full-time employees. The business continues to grow and just celebrated its 90th Anniversary producing over 10 million cases of product a year. The company has come a long way but still remembers its humble beginnings. In 1921 J.W. Furman and his wife, Emma, turned an exceptional harvest into 360 glass jars of preserved tomatoes. Since then this family-owned business has grown to be a leading East Coast producer of canned and pouched tomatoes, beans and vegetables. 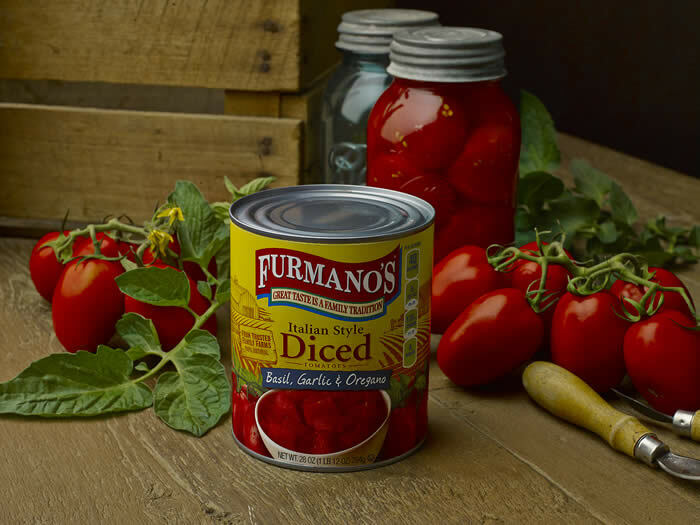 Centered in Northumberland, Pennsylvania, Furmano’s is a local company with a global outlook. While maintaining an unwavering commitment to regional growers, the local community and the preservation of area farmlands, the company also embraces sustainable practices designed to protect the health of the planet. 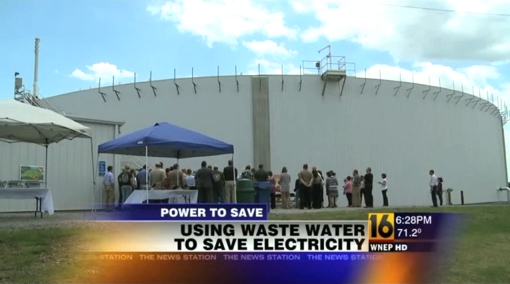 This includes promoting environmentally friendly packaging and the construction of a new on-site water treatment facility. “Our company got its start making handcrafted batches of preserved tomatoes for neighbors throughout the community.” says Chad Geise, newly appointed President. 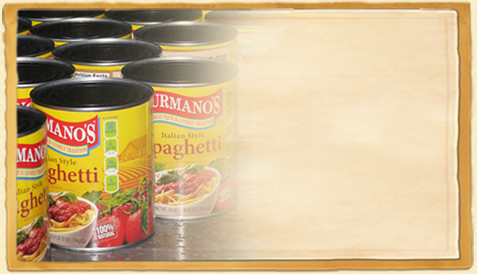 “We still make our food with the same care, only now the community we serve is much, much larger.” Furmano's supplies products throughout the United States and around the world. Even as Furmano’s celebrates its nine decades of success, the company continues to grow, add jobs and contribute to the Central Pennsylvania economy. 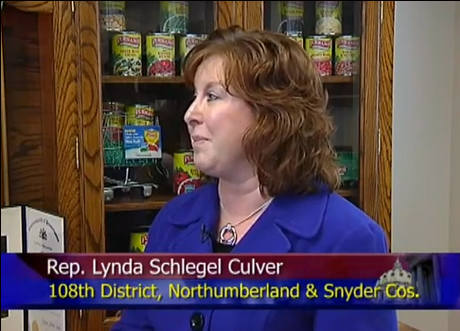 “There is increasing demand for healthier products,” Geise adds. 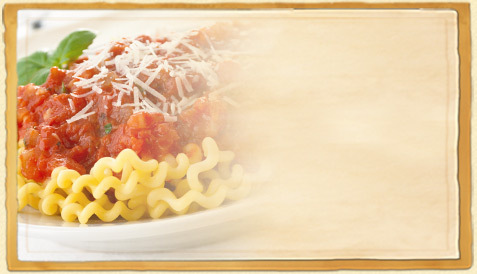 “As food trends and dietary requirements continue to evolve, Furmano’s will be there to meet them. The next 90 years promises to be just as exciting as the last."